The ballots have been cast. 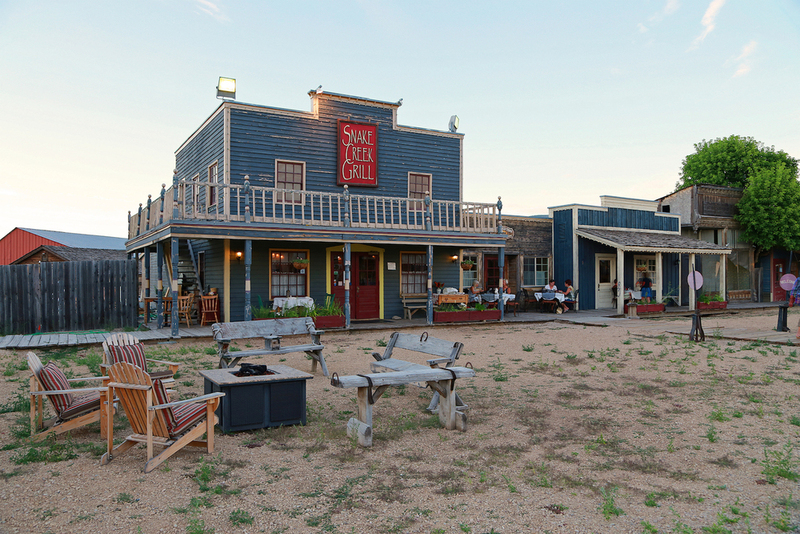 Locals and visitors alike applaud the homey comfort food with a fresh, innovative twist and the laid-back roadhouse environment tucked away in the charming farmlands surrounding Heber Valley, Utah. Owned and operated by Executive Chef Dean Hottle, Snake Creek Grill imparts a down to earth and casual feel. The service and food quality at Snake Creek Grill reflects the utmost professionalism, leaving guests feeling pampered and nurtured all at once. Named after a creek that runs nearby, Snake Creek Grill is located in the former Heber Creeper Railway Village now known as Heber Old Town. The turn-of-the-century styled building feels like a friend’s living room. Dean M. Hottle is the executive chef and owner of Snake Creek Grill located in Heber City’s Old Western Village. His love of food and wine has created one of the most highly respected restaurants in the Wasatch Back. Chef Hottle is a graduate of the Culinary Institute of America at Hyde Park, New York. He came to the Heber Valley in 1999 to work with Chef Barb Hill in the kitchen of Snake Creek Grill. Furthering his culinary career in Utah, Hottle accepted an executive chef position at the Stag Lodge in Deer Valley. In 2007, Hottle’s passion for food & wine led him to purchase the award winning restaurant from the Hill’s. Dean brought his culinary vision to Snake Creek Grill, with fourteen years of fine dining experience. 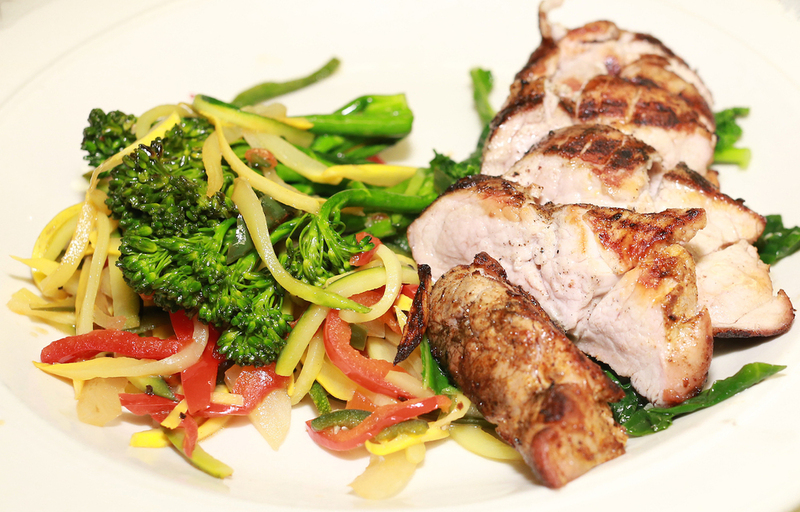 Chef Hottle prefers to create menus using local & organic ingredients in his restaurant, homes & private events. Come experience Snake Creek Grill. Reservations are strongly recommended and can be made by calling the restaurant at (435) 654 2133.